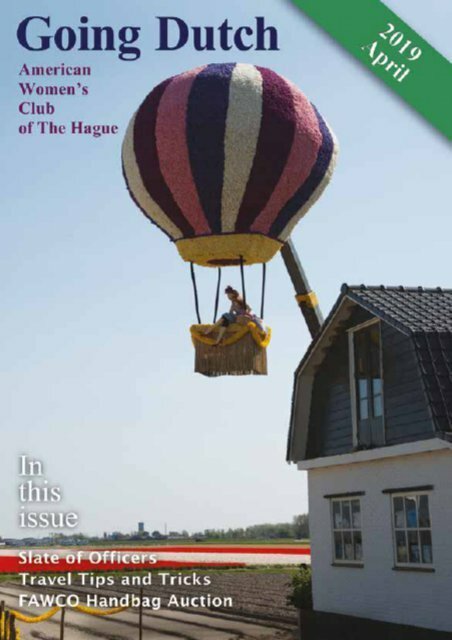 The AWC publishes its own magazine as well as essential guides full of information about living in the Netherlands. Whether you are planning a move or are a long-term or permanent resident, these books provide invaluable advice about life in the Netherlands. Moving to a new country can be baffling, especially when you do not speak the language. But with time-tested, friendly advice on what to expect when you move to the Netherlands, At Home in Holland remains THE essential reference for everyone new to or living in the Netherlands. €25 includes FREE SHIPPING in the Netherlands! 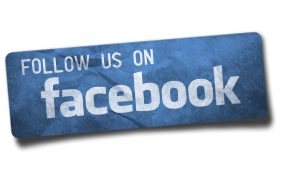 Ask about promotional pricing and quantity discounts. By AWC Member Sheila Gazaleh-Weevers. 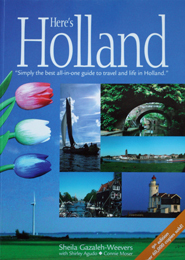 Here’s Holland is a comprehensive guide to the best that Holland has to offer. This well-researched practical guide is a vital resource for expats and tourists. No other book covers so much, so well. 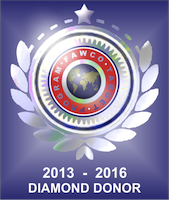 Visit the AWC Front Office to buy your copy for €17.50.